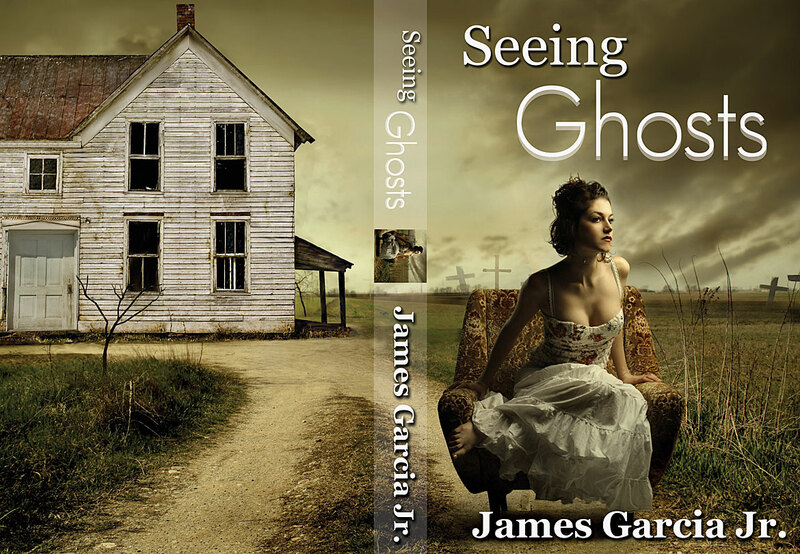 Seeing Ghosts with James Garcia, Jr.
My favorite novel is not scary in the least: Beach Music by Pat Conroy. It is a work of genius. It is not paranormal, and I never wanted to read it; however, a sister in law of mine coerced me into picking it up. All these years later I have yet to put it down, reading it or at least parts of it periodically over that time. It is great drama and has a bit of everything in it. I will go to my grave a happy man if I’m considered half as good a writer as Mr. Conroy. Couple this with the fact that I’m most comfortable with a romantic comedy on my television, and you will now begin to understand how it came about that I ended up writing Seeing Ghosts. The official release date for Seeing Ghosts is June 5. Previous postStill not writing, but that’s all right! Next postOh, for the love of writing!